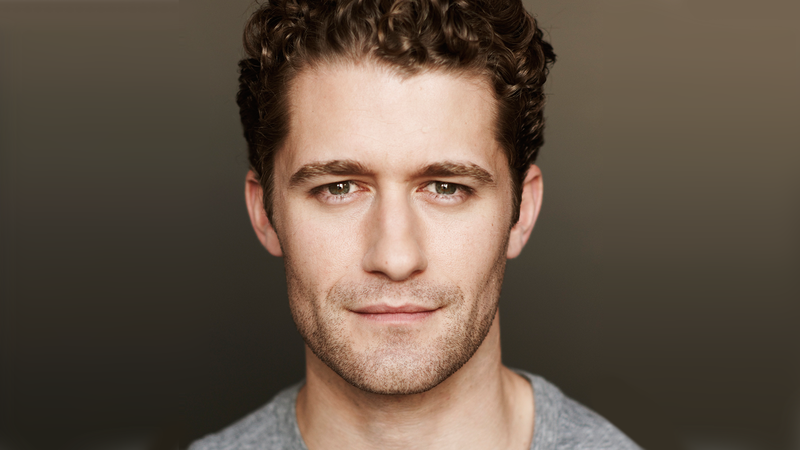 Emmy, Tony and two-time Golden Globe nominated star of stage and screen, Matthew Morrison will return to Feinstein’s/54 Below for a very special concert engagement. Morrison will perform classic renditions of standards and numbers from his past productions – including Hairspray, South Pacific, Finding Neverland, Glee, and more. Morrison spent 2015 entertaining over a half a million audience members portraying “J.M. Barrie” in the Broadway musical Finding Neverland. His professional career spans over 15 years, where he has performed and starred in various leading productions on Broadway, television, film and beyond. Most notably, Morrison was nominated for a Tony Award for his role in The Light In The Piazza, and starred in the Tony-winning revival of South Pacific at Lincoln Center, as well as originated the role of “Link Larkin” in the Tony-winning musical Hairspray. His rise to international fame stemmed from his role as “Mr. Schuester” in the Fox television musical comedy series Glee, which earned him nominations for both Emmy and Golden Globe awards. Matthew will be joined each night by a different special guest, including Light in the Piazza co-stars Kelli O’Hara and Victoria Clark, along with Jenna Ushkowitz (Waitress, Glee), Jessica Vosk (Wicked, Fiddler on the Roof), and a surprise guest from Finding Neverland.